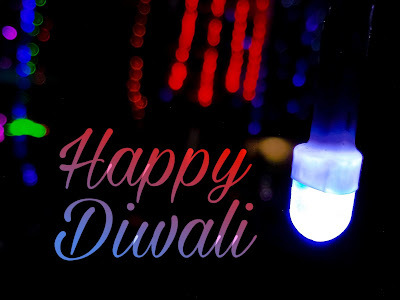 Home Article Happy Diwali, A day to celebrate it wisely, and some news about today. 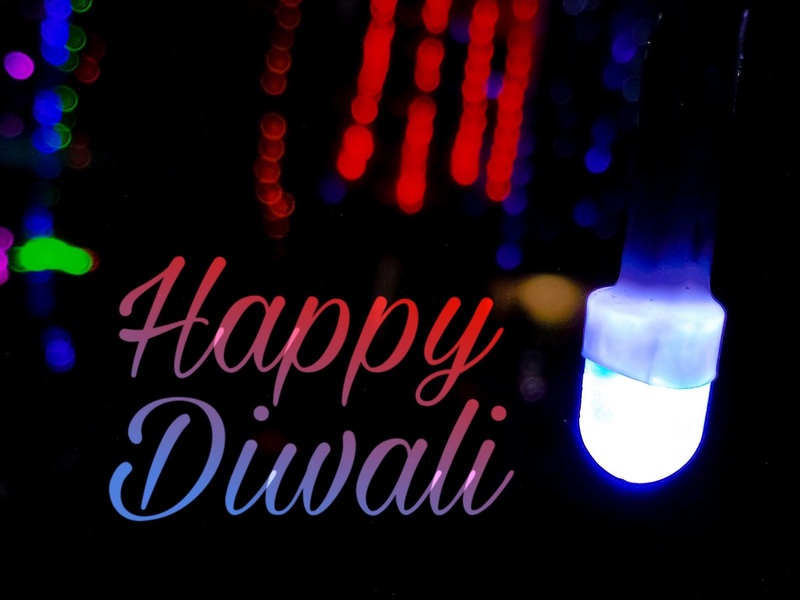 Happy Diwali, A day to celebrate it wisely, and some news about today. Three impotant news we got this diwali. I am not going to comment on first news, as everyother person has its own opinion. And i hope that this govt decision will bring some positive results. The third one is that the Dubai govt in collaboration with the consulate general of India is celebrating 10 days dipawali festival in Dubai for the very first time. The second is about the pollution... Who is responsible for that? Is this the way to tackle pollution? The only way is to contribute little from every person. Be it leaving ciggarete or prohibiting open burning of wastes. SC has also given a decent decision of permiting two hours for crackers bursting, between the two arguments of right to profession and right to livelihood. Delhi govt is planning another way to handle the air pollution after diwali - 'Artificial raining' to wash down pollutants by cloud seeding. Cloud seeding induces rainfall by making clouds heavy, which is done by spraying salt solution/iodide to the clouds by aircraft. But for this, we need moisture-laden clouds in the sky. It has been tried in India two times as well. Maharashtra did a cloud seeding experiment after August in 2015 to reduce the effects severe drought. But it wasn't very effective as most moisture-laden clouds had moved away by then. Karnataka and AP have also tried it, but they also failed. One thing more, there are also side effects of acid rain. What we should do is to reduce use of firecrackers, and try to experience a eco-friendly diwali. Between all this, enjoy the day, with the indigenous products that are made in India, to promote the small scale producers and to promote Indian economy. It is taken by smartphone. The key point and the tip in the picture is that its a close up shot, as close as we take our mobile camera towards the subject, the background gets blurred unless the subject get defocussed. One thing more, if you are not able to focus on a close and small object like this little bulb u can slightly zoom in and make the subject virtually bigger without actually going near to it. This information is just a piece of cake for most of us, but can be helpful for someone. Spot metering is used to create these kind of pictures where camera sets its exposure according to focussed spot and ignores unfocussed area.